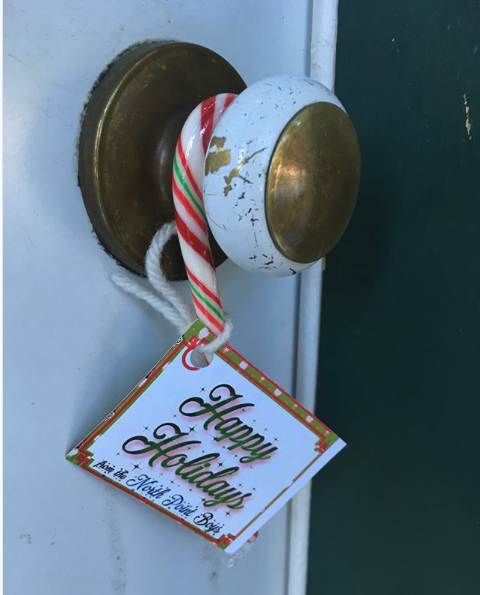 It only took 90 minutes to deliver almost 1000 candy canes to our neighbours ! Our boys took to the streets of Richmond/Knob Hill to spread holiday cheer and get some fresh air. "This is one of many activities done throughout the year that helps reinforce the North Point 5R Character model whose tenets are Respectful, Resourceful, Resilient, Relentless and Responsible," shares Kim Pirie, School Founder.